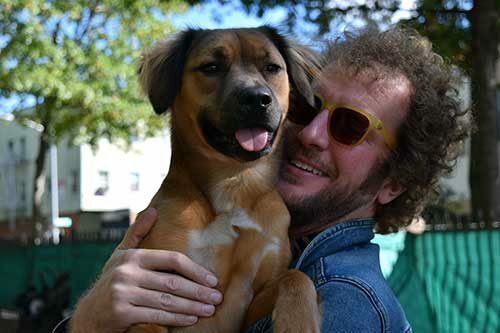 Originally from just north of Baltimore, Erik became enchanted with the country-tinged outlaw folk of Townes Van Zandt, Steve Earle, and Guy Clark while studying journalism in North Carolina. 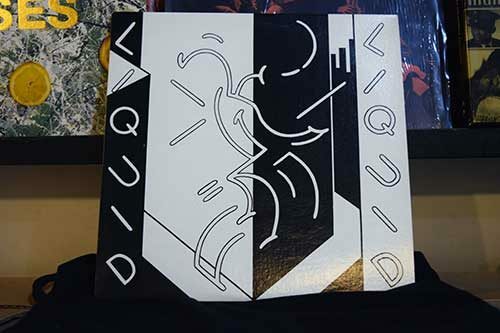 As a direct result, he moved to Austin as soon as he could, where he saw a lot of music, recorded a little of his own, and honed a strong appreciation for brisket, New Orleans, and a generally slower and more inquisitive approach to life. 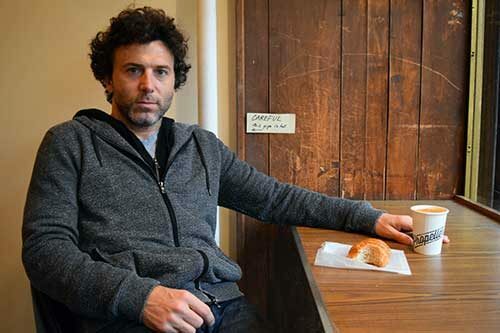 Having just moved to Greenpoint from Austin, Erik aims to explore the mellow charms of his beloved new neighborhood with the same quietly searching eyes. 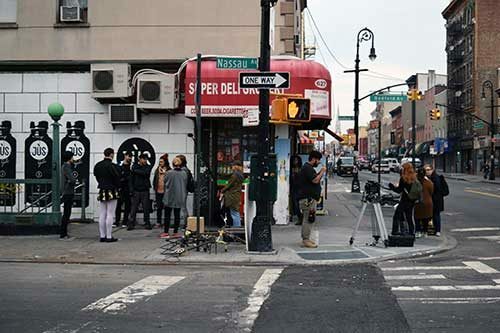 Filming this week on the corner of Nassau and Manhattan. Thought you found a good deal on an apartment? According to this piece from Curbed, a new batch of apartments at 5 Blue Slip (part of the Greenpoint Landing project) will have options as low as $393 a month for low-income renters. Sunday Snaps – Happy Halloween! The Jack-o’-Lanterns are out along Java, ghouls are floating up Guernsey and Manhattan and it’s looking quite macabre. It’s Halloween and there’s no better place to be than Greenpoint! 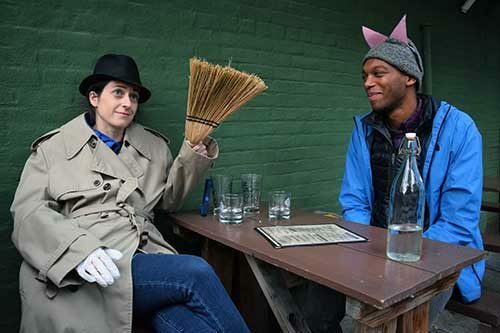 Pals Jen and Andrew went as Vincent Adultman and Princess Carolyn from the animated comedy series BoJack Horseman. There are a few things that just make you stop dead in your tracks and smile. Maybe you’re even in a hurry, rushing along down the street, and then that wondrous sound comes to your ears – a voice and some sweet strums of an instrument playing a favorite song of yours. I’ve always thought musicians are to a neighborhood what fish are to a stream – an indicator of health and liveliness. 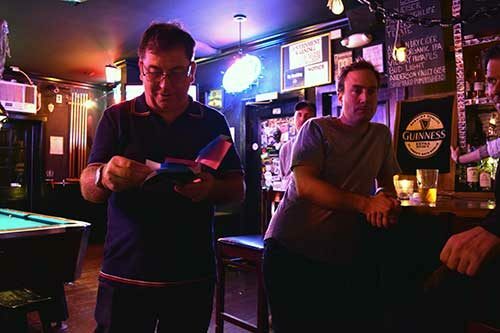 If you can walk around for a whole day and not see anyone walking down the sidewalk carrying an instrument or sharing a song, you might want to think twice about what that says about the creative vitality of the place. Luckily for us, Greenpoint is full of musicians, and so today’s photo essay honors these minstrels and everyday suppliers of soul. 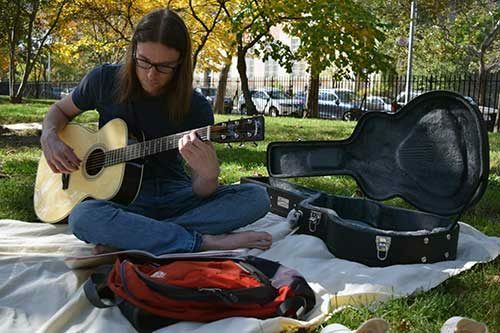 I found Jack Simchak breaking in a new guitar of his in McCarren Park. He was playing some beautiful classical guitar arpeggiations, which fit the feeling of a gorgeous late October day perfectly. Check out Jack’s project, Resident Electric. Teacher Maura Flanagan of P.S. 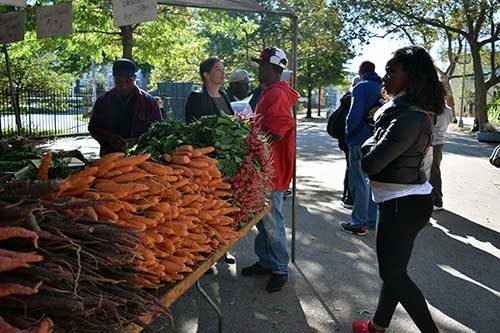 373 (185 Ellery St.) brought students up to visit the McCarren Park Greenmarket. Students at P.S. 373 have their own gardens and were seeing how a real farmer’s market organizes and operates. Been wondering what the massive building is going up between India and Huron Street along West Street? It’s “The Greenpoint”, a 40-story condo building, the details of which have been spilled in this article from Curbed. For further proof that the G-entrification train now stops in Greenpoint, check out this piece from the New York Times. A LaGuardia Community College assistant professor has reportedly contacted Progress Queens claiming that recent allegations made by the NYC Department of Environmental Protection regarding Newtown Creek are “a hoax” in line with “the strategy of corporations that are allegedly responsible for the pollution of Newtown Creek”. The Newtown Creek Alliance hosted their latest Superfund Community Advisory Group meeting last night at the McCarren Park Pool Community Room. There was a presentation by the EPA, including an open discussion with the community. 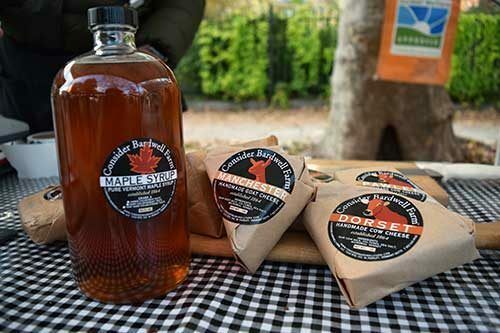 Last Saturday’s Greenpoint Community Environmental Fund Open House event got some press in this article from the Brooklyn Daily Eagle. PS 110, The Monitor School will be hosting their Fall Carnival on Saturday, Oct. 22 from 2-6pm at the PS 110 school playground (corner of Driggs and Monitor). Among other fun Halloween activities, the event will feature a haunted house, pumpkin painting, and carnival games. All proceeds will benefit the school. Music Off McGolrick and the Tarot Society will be hosting “All of Them Witches” tonight at 8pm at the Park Church Co-op (129 Russell St.) The event will feature music, tarot readings and all sorts of spooky entertainment. Vert Gardens (193 Banker St.) will be hosting their final plant sale before moving on Saturday, Oct. 22 from 10am-4pm. Check out this Greenpointers post with more information on Vert’s moving. The Participatory Budgeting process for District 33 has moved from the idea collection phase to the project development phase. Over 20 budget delegates have started reviewing over 100 ideas that have made it this far. There is still time to be a budget delegate. Click here for more information. 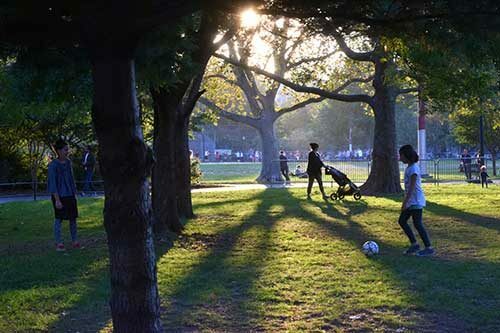 With dog parks in both McGolrick and McCarren Park, lots of canine-conscious businesses that leave water bowls out for pups, and many great dog owners, Greenpoint is a pretty sweet place to be a dog. 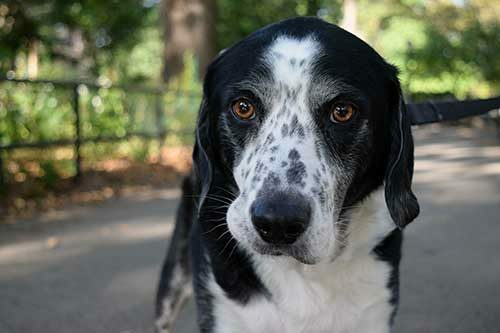 In celebration of man’s best friend, this week’s photo story is on our noble four-legged friends, because without them, our days would definitely be a little longer! 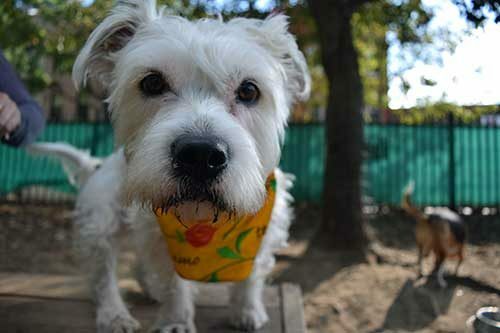 Snow is a female Westie mix. She loves the McGolrick dog park and is very playful! 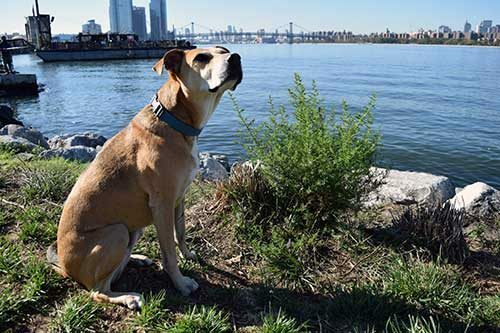 Meet Huey Lewis, who loves Transmitter Park and the power of love. Chewy is a mix. 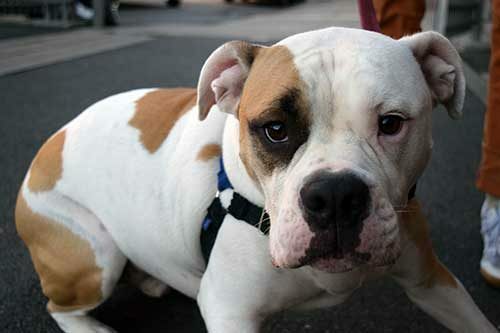 He can be a little bit of a grumpy old man, but he loves walks in McGolrick. Nina is a female rescue pup all the way from Georgia. She can entertain herself for hours chasing a ball. 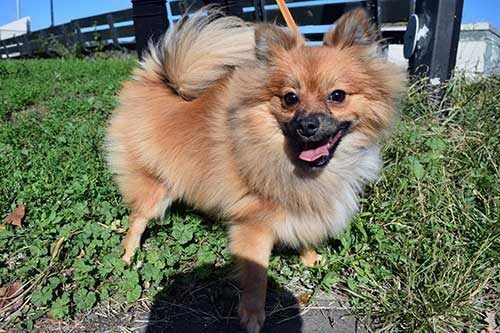 Haru is a year-old Pomeranian. Her name in Japanese means “little bit of sunshine”. Ari is a husky! She is sweet, strong willed and loves the outdoors. 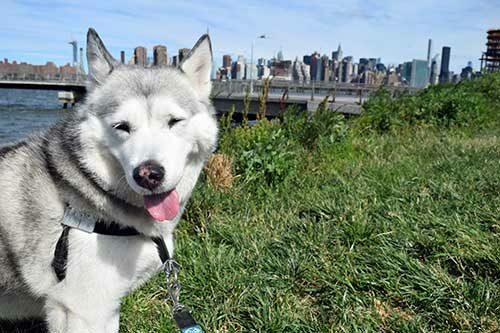 Transmitter Park is her favorite! Meet Olive. 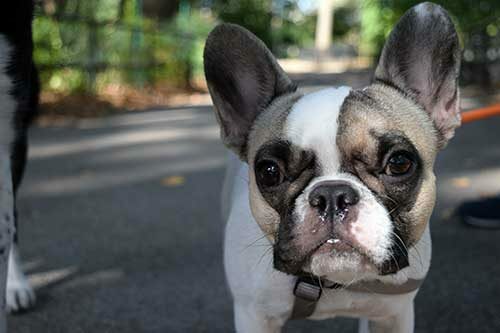 She’s a French Bulldog and she is definitely aware of how cute she is. 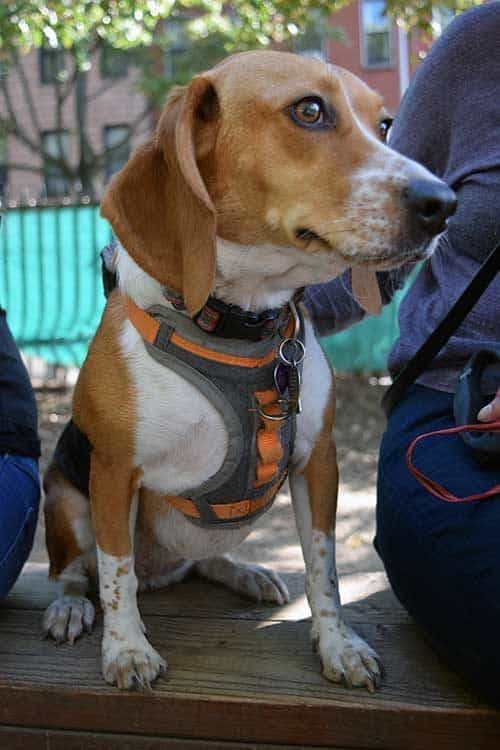 Bazie is a Beagle. She LOVES smelling things. 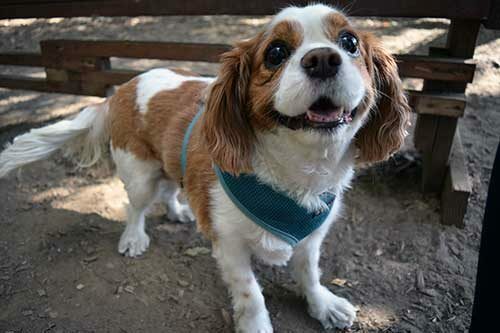 Lily is a seven year-old Cavalier King Charles Spaniel. She loves the McGolrick dog park. 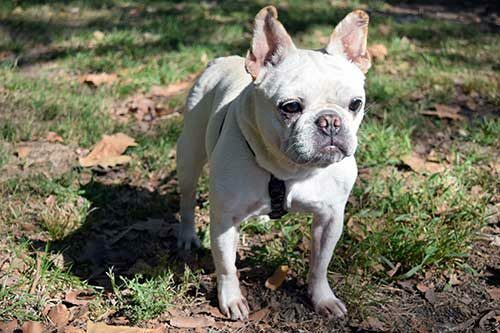 Eloise is a nine year old French Bulldog. She likes to sing along when her owner plays harmonica! Snitches is a seven year old rescue pup. According to his owner, he is “part deer, part squirrel, part everything.” He always walks in Transmitter Park as part of his routine!